What a view! Made possible at all times of the year with a Koolfog patio misting system, sitting outdoors, relaxing and just taking it all in becomes possible! The home is the basis of family connections, memorable bar-b-ques and the best birthday parties. 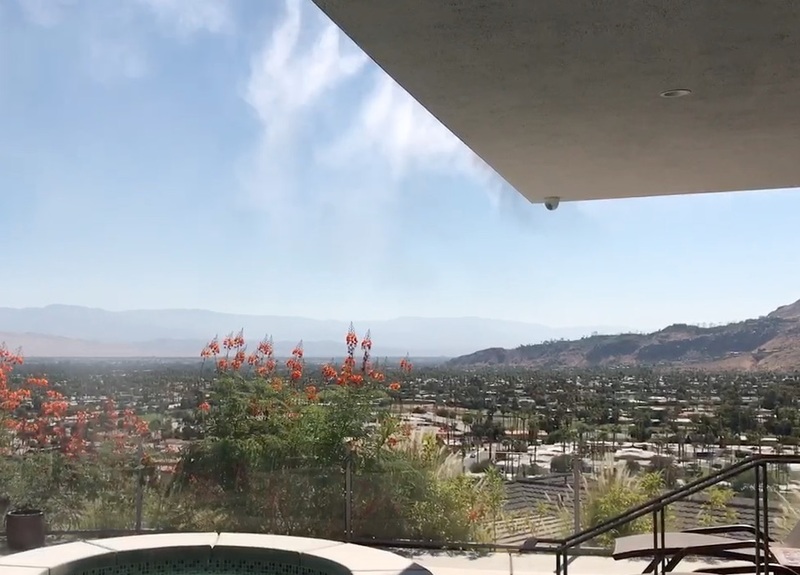 Extend the square footage of your house, the time you can spend outdoors and the memories you make with a thoughtfully engineered and meticulously manufactured Koolfog high-pressure misting system. 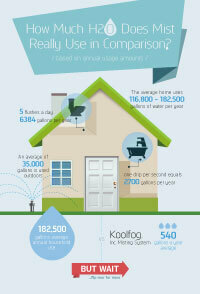 Koolfog high-pressure misting pumps and misting nozzles deliver temperatures up to 35 degrees cooler. 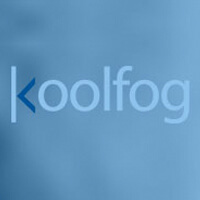 Using pressures of 1000 PSI to produce atomized water particles, Koolfog leverages the energy in the air, in the form of heat, to process the water particles effectively removing the heat from the air. In short, we drop temperatures significantly. It’s about the times we share together; when there is only family and friends, and nothing really matters except that you are all together. These are the beginnings of the best memories, and they all start in your backyard. Koolfog’s high-pressure misting systems keep temperatures moderate so the most treasured experiences can extend well into the hottest times of the year.